I am always looking for new, healthy and creative recipes! I’m a huge fan of variation and healthy approaches to optimizing health and this weeks smoothie recipe is no exception. 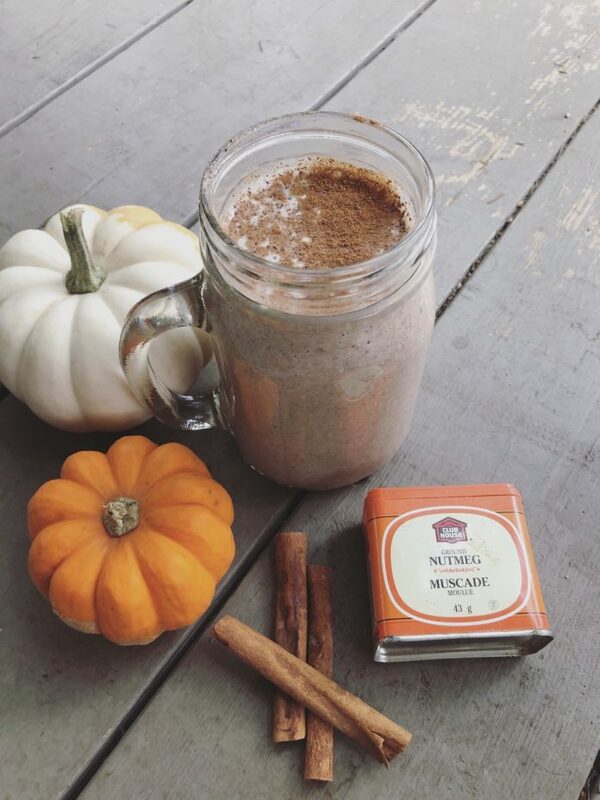 It’s the perfect way to kick start your health and get you in the Autumn spirit. Looking for more ideas? Try this amazing breakfast smoothie or if you’re looking for something to satisfy your sweet tooth without all the guilt then you must try these keto brownies. Next articleThis One Urine Test Could Save Your Life!